Malibu, California is one of the most sought-after places to live in the entire world. 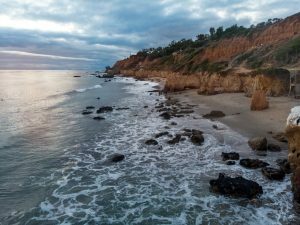 People flock to Malibu because of its beautiful beaches (Zuma Beach, Malibu Lagoon State Beach, and more), celebrity homes, and gorgeous trails that weave through the Santa Monica mountains. 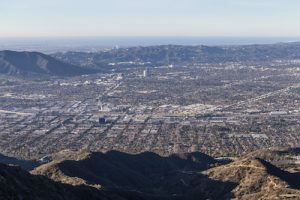 It’s only about 30 miles west of downtown Los Angeles, making it an ideal home for many who commute to Los Angeles…. Camarillo, CA, is a great place to live. 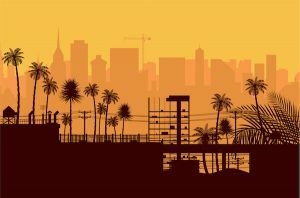 It’s a city located within Ventura County, CA and Pleasant Valley, plus it has some of the best weather around, with no average monthly temperatures above 72 degrees. So nice! Are you a homeowner in Camarillo, CA? If so, then sooner or later, you’ll need to find a garage door company you can trust….